Our family listens to a lot of Billy Joel. 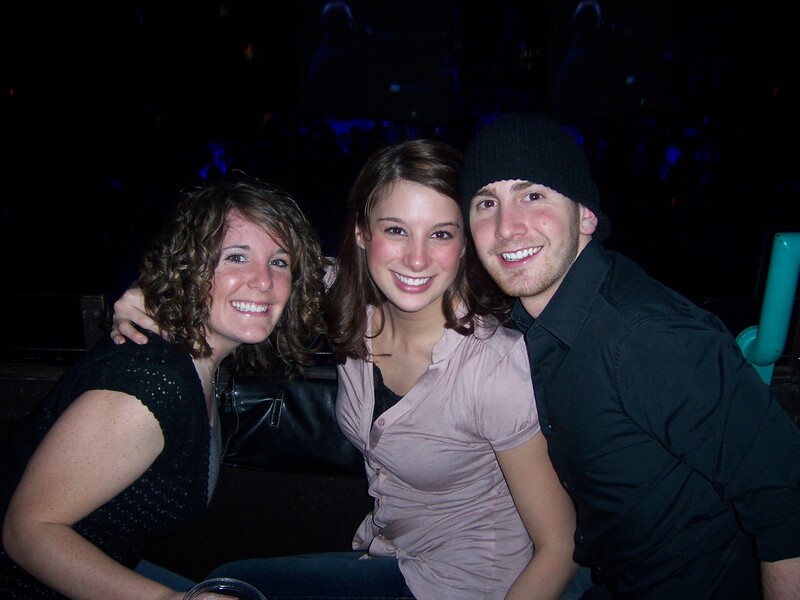 Corey has always loved him and Kelly got into him after Corey bought her a ticket to see him in concert at Madison Square Garden when she and her best friend Megan were visiting him on spring break while he was at NYU. And then Mark and I started listening to him when we went with Kelly, Corey and Megan to see he and Elton John perform together at Wrigley Field in Chicago a few summers ago. Anyway, the reason I mention Billy Joel is because when Corey got home last month he said he was listening to a song on his flight to Chicago and a particular lyric stuck out to him in reference to what’s been going on in our lives recently. As this illness progresses I think that’s a good thing to remember. So far, none of my tomorrows have been as bad as I thought they’d be when I was first diagnosed because every single day somebody reaches out with a thoughtful phone call or sends a card or drops by with a kind word or a hug. I’m starting to believe that myself. Thanks for keeping the blog going.